Anyone who knows Merrypak, will know that we are passionate about inclusion and celebrating difference. Monique, Zylan’s mom works in our Good Food Cafe. Zylan was was born in December 2012. He developed normally until the age of 2 when his mom noticed that he had become distant and had stopped communicating with the family. He wasn’t responding to sounds so his mother took him to a doctor who referred him for a hearing test at Red Cross Hospital. The test came back negative – Zylan’s hearing was fine. His mom became desperate as she could not work out what was wrong with her child and no creche would take him as he was not potty trained. At the age of 3, Zylan suddenly began speaking but only in 2 word sentences. By the age of 4, he was finally potty trained as he could now communicate when he needed to go to the toilet. His mom took him to another doctor, desperate for answers. The doctor thought he showed some autistic traits and referred him to Lentegeur Psychiatric Hospital. There Zylan was evaluated by a multi disciplinary team who finally diagnosed him with Autism Spectrum Disorder. It was a huge relief to finally know what was wrong with her little boy. 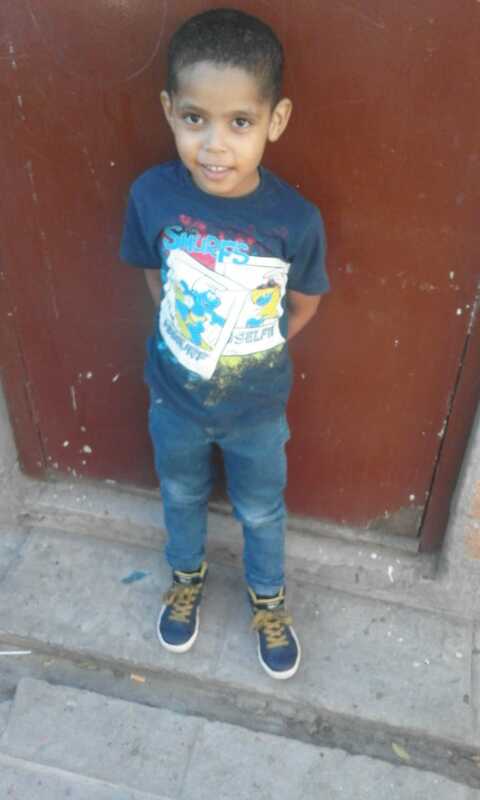 Zylan has been accepted to start at Autism Connect Learning Centre in Mitchells Plain in 2019. The only problem for the family is how to afford the fees. Zylan is an intelligent child. He loves learning new things. He is fascinated by robots.He enjoys playing with his cars and building blocks. He has been fortunate to attend sponsored sessions of speech and occupational therapy at Kids First which have helped him to interact more with his family especially his younger sister. Monique believes that her son is destined for great things in his lif,e despite his challenges. The monthly school fees are R2750 fee plus R700 for transport. It would be wonderful if we could cover the costs of schooling for Zylan, at least for his first year. Please support our BackaBuddy crowd funding project.